This is the worst place ever to braid your hair. and over talk you . A terrible work they didfor me. and oved talk you . Do not purchase on Groupon it’s a scam!!! THIS IS THE WORST PLACE TO MAKE YOUR HAIR IN THE DMV AREA! 1. The staff are very unprofessional, and have zero customer relations! 2. It is overpriced for the very poor quality of hairdo you walk out with! I am never disappointed when erring my hair braided. The place is very neat. Staff is friendly and professional. Service is top notch. Highly recommended. I’ve gotten my hair done here 3 times and every time I have been flooded with complements! They are professional, quick, accommodating and reasonably priced. 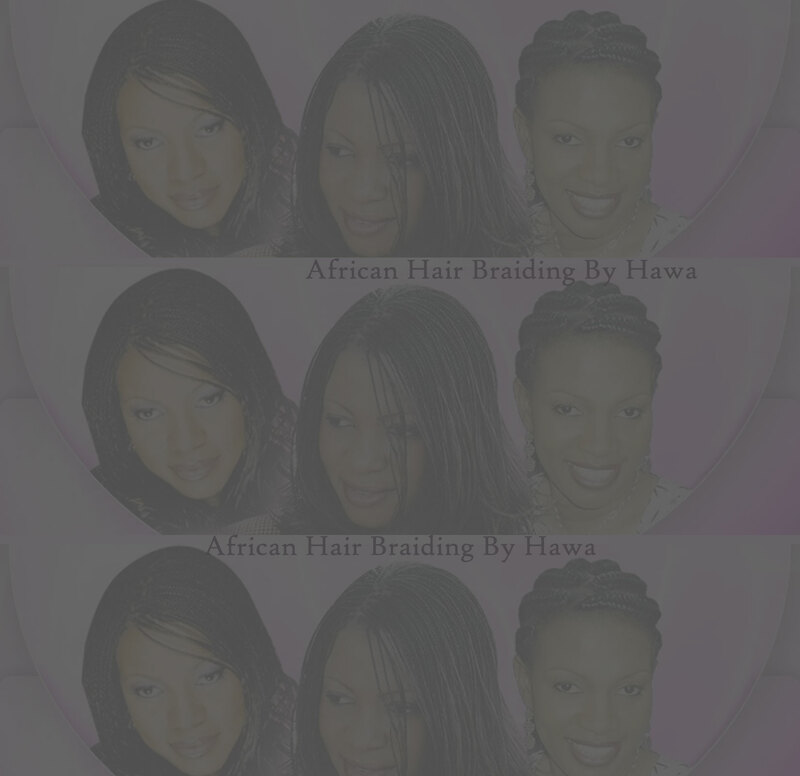 I will continue to come here for all my hair braiding/weaving needs. Yes, you are correct buddy, daily updating weblog is really needed in support of Web optimization. Fastidious argument keeps it up.